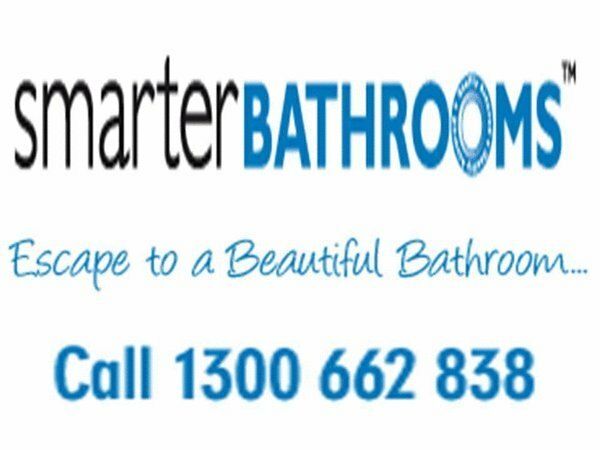 Smarter Bathrooms is regarded as the leading Bathroom Renovator in Melbourne. 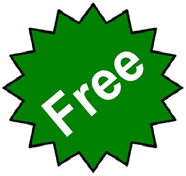 With over 1500 project completed and more than eight years specialising in bathrooms and kitchens we are well qualified to help you. We start renovating 5-10 bathrooms and kitchens every week and bring to you bathroom and kitchen design advice from award winning bathroom and kitchen designers. At your in-home consultation, your bathroom designer will discuss what layout, design and products best suit your lifestyle and budget. 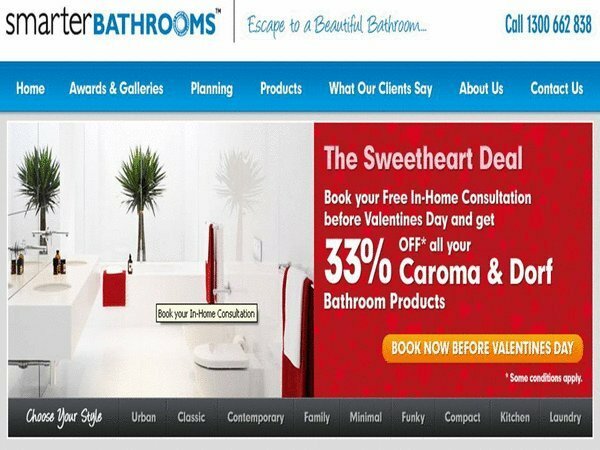 Smarter Bathroom's detailed knowledge of the building industry has been the drive behind gathering the most competent, efficient and motivated team to better create your dream bathroom or kitchen. 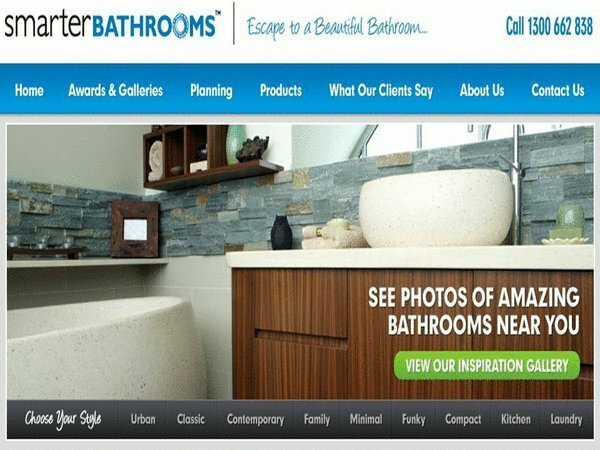 If you are also considering kitchen remodelling or laundry renovation in conjunction with remodelling or renovating you bathrooms, Smarter Bathrooms can handle the entire project, meaning you deal with only one company from design to completion. Your newly renovated kitchen and laundry will have the same look and feel as your bathrooms, ensuring continuity throughout the home. 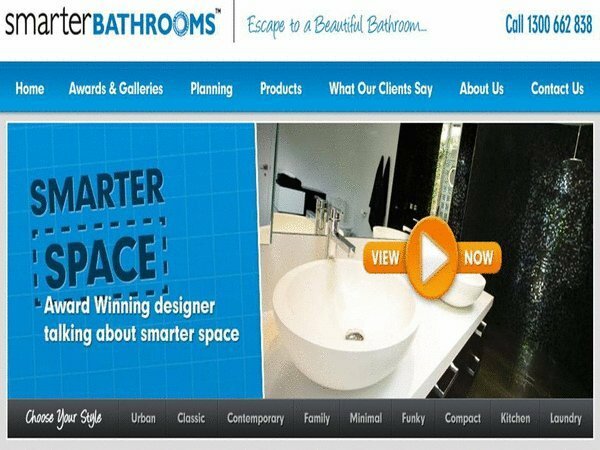 Smarter Bathrooms have recently won HIA awards in Kitchen renovations and Laundry renovations. You benefit from our designers solid kitchen and cabinetry design skills that have been honed though years of experience in kitchen renovation. Our specialist kitchen remodelling team will transform your kitchen and laundry to a fresh new, renovated, functional and stylish space in a few weeks. From the laundry and kitchen design stage, to a fully remodelled kitchen and laundry space, you are guided through the process. Our People: Bathroom renovator, Smarter Bathrooms enjoys a stable management history. The key members of the team bring together over 70 years of building, project, interior design, and financial management experience. From Management to field staff, our people are expertly trained and experienced to provide a quality service to our clients. How much will my bathroom cost to renovate?